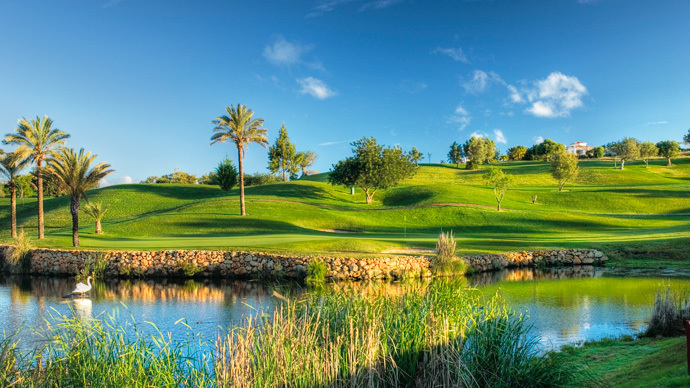 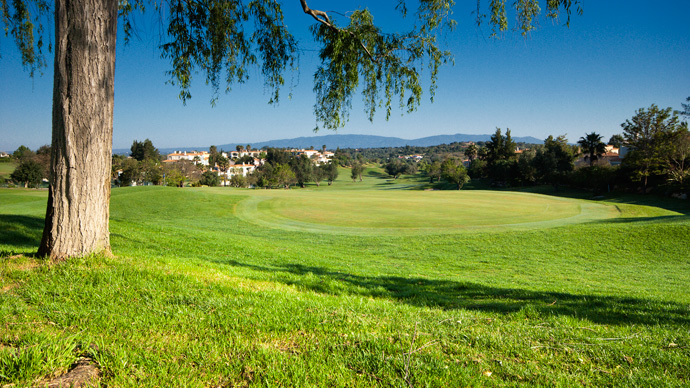 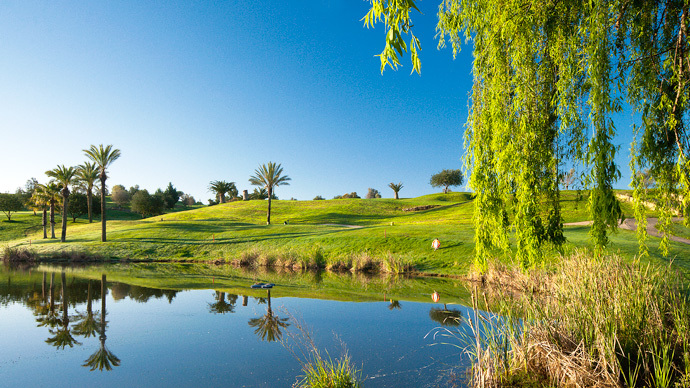 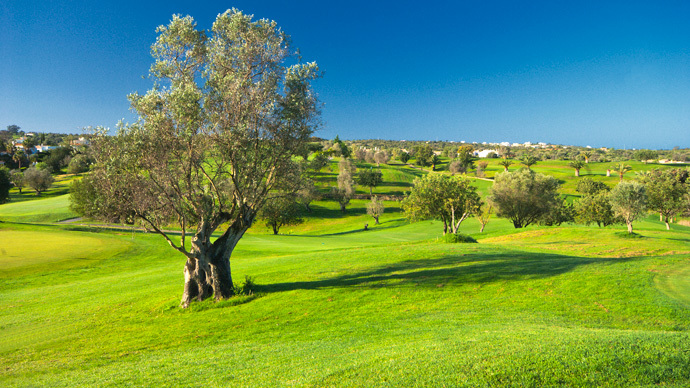 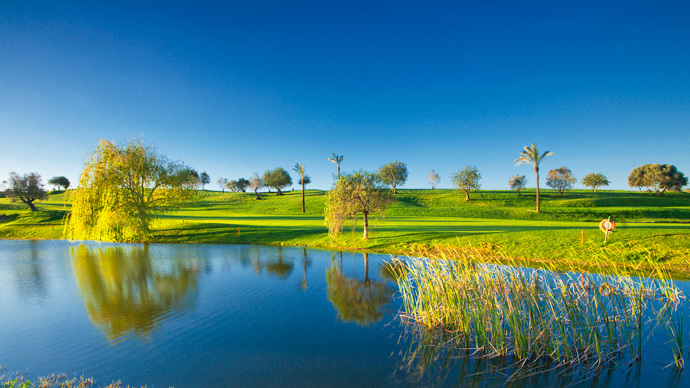 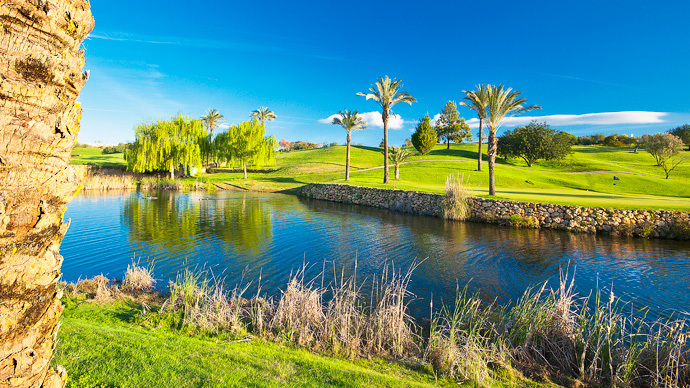 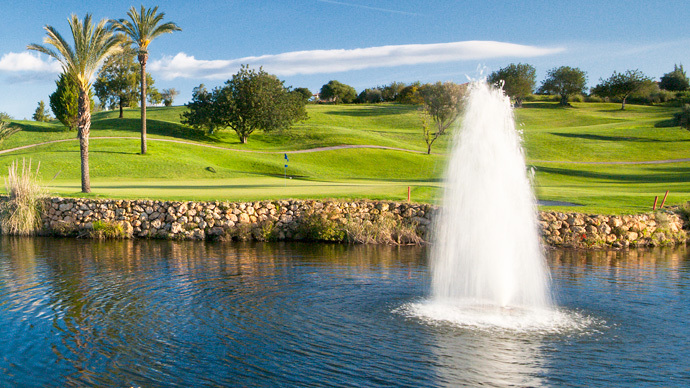 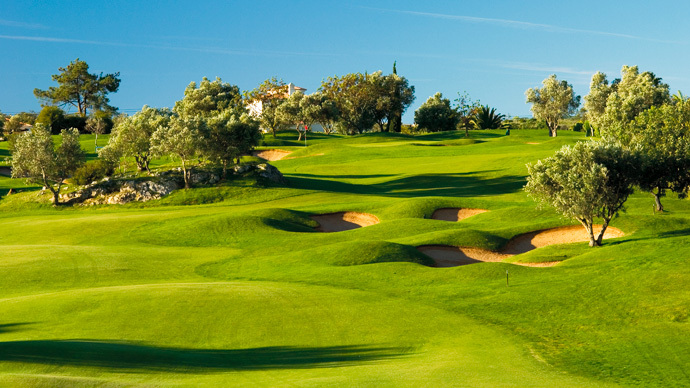 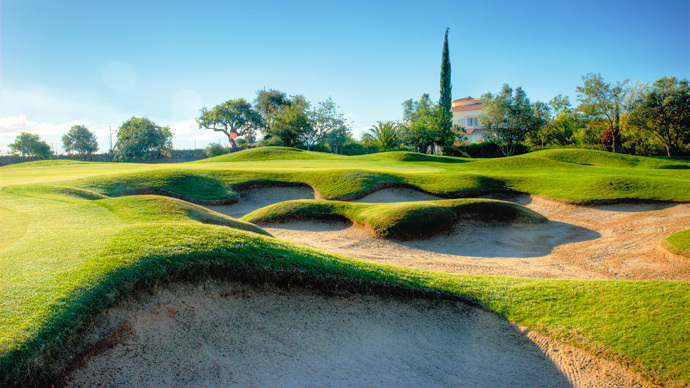 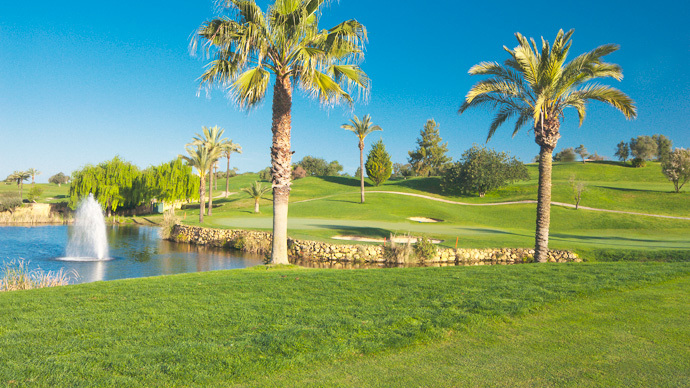 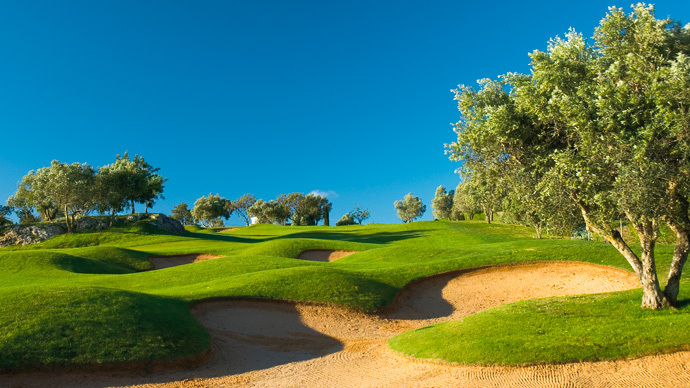 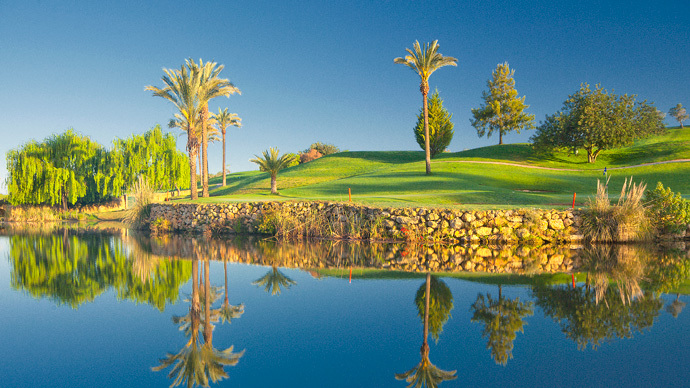 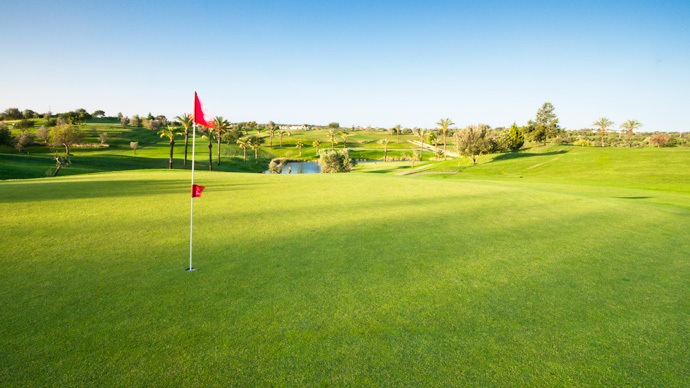 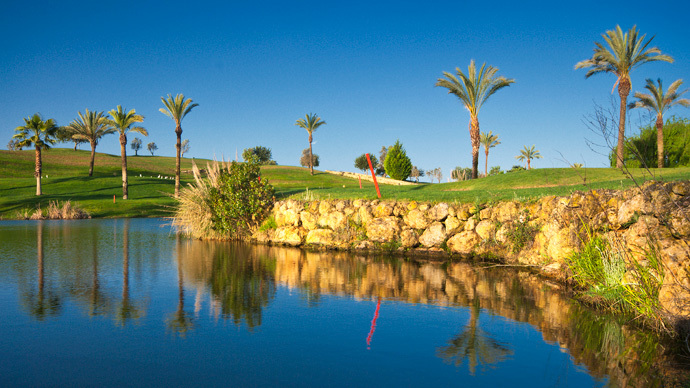 The Pestana Golf Resort, Gramacho Course, is situated close to the town of Lagoa, 4 km from the village of Carvoeiro, 10 km from the village Portimão and 30 minutes away from Faro International Airport. 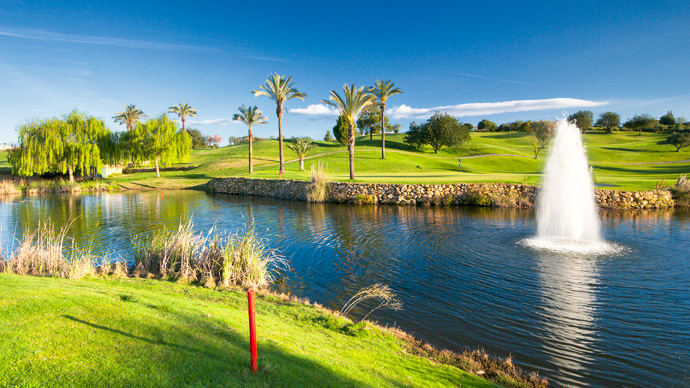 From the airport, take the motorway (Via do Infante - A22), as far as the town of Lagoa. 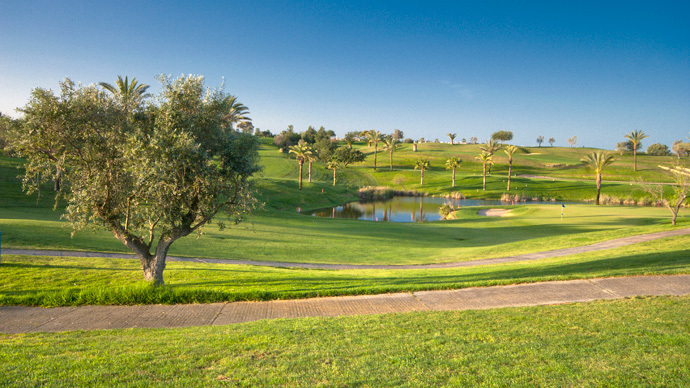 At the junction for Carvoeiro follow this road in the direction of Sesmarias. 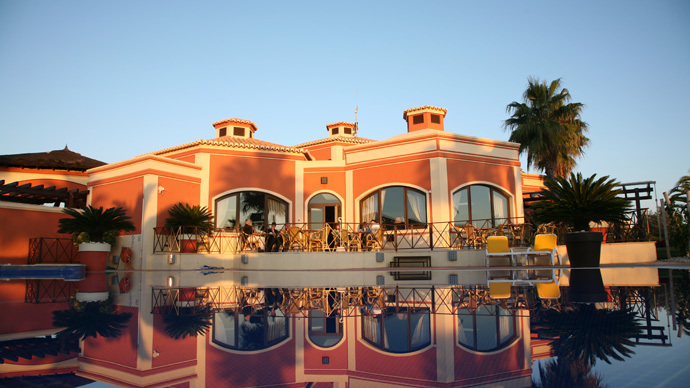 To assist you, you will find 'Pestana' signed from Lagoa.